A highly consumed product in Europe. 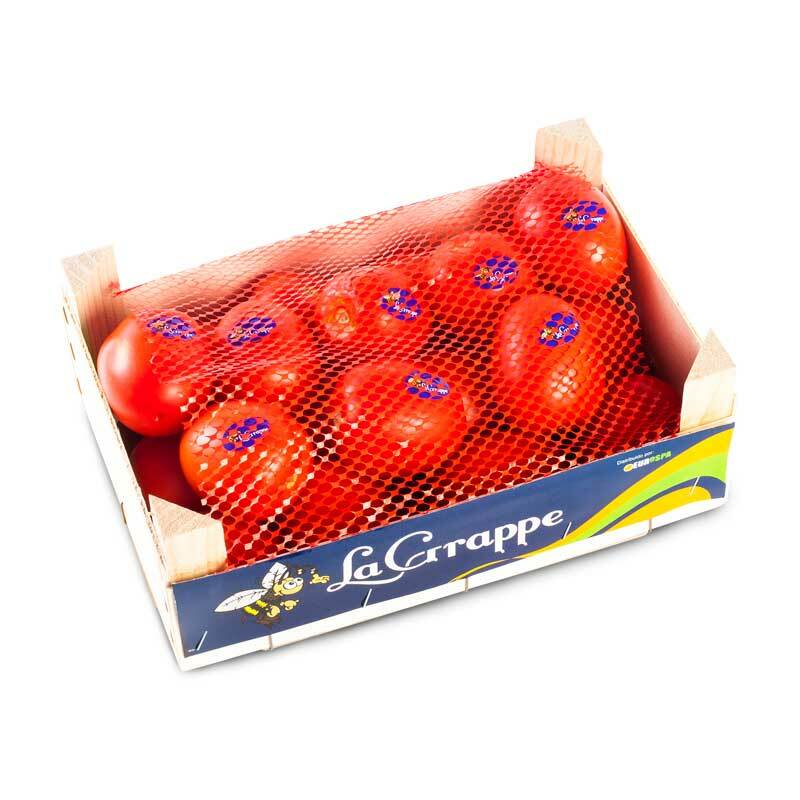 The harvest of the fruit is planned to guarantee the best quality product with a nice color and a pleasant taste. Furthermore, the product is packed in our warehouse under an exhaustive quality control.